Small beds are great for small rooms but they can be hard to find bedding for. 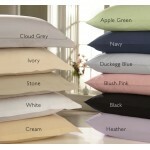 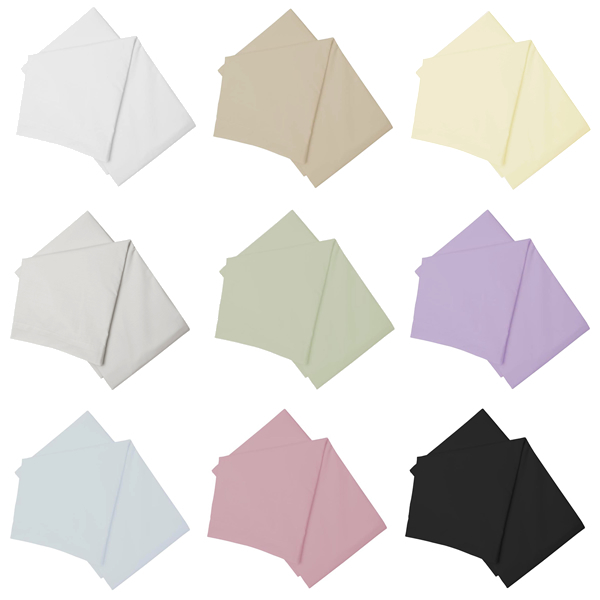 We make base valances to fit small single, 2ft 6in wide beds in high quality Percale* fabric, available in 12 colours. 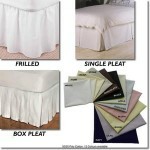 The valance fits easily underneath your mattress and made to any drop required. 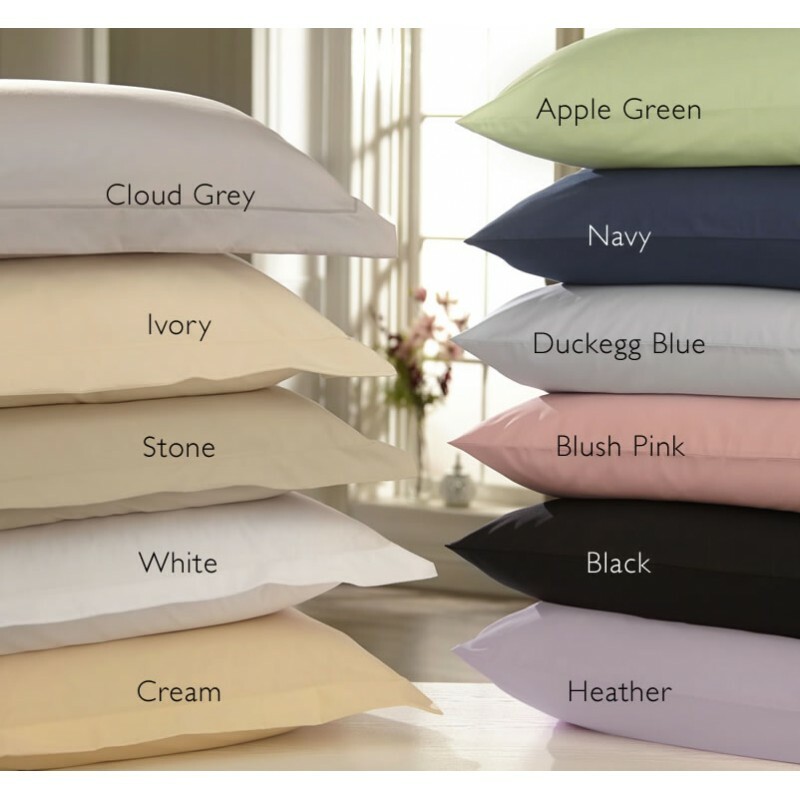 Percale means the yarns are combed before weaving to remove knots, ensuring a soft and long lasting fabric.We also have samples available, to receive these please call 01706 220020 or email us your details.